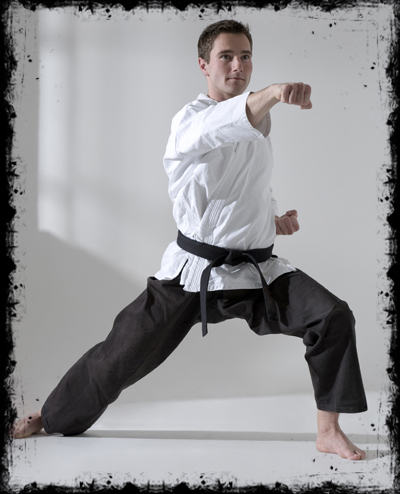 Our Adult Martial Arts classes will get you in fighting shape while you learn realistic self defense! get into great shape while learning to defend yourself. We use a cutting-edge blend traditional Tae Kwon-Do , Muay Thai Kickboxing, Brazilian Jiu Jitsu, Filipino Martial Arts, Modern Self Defense and more to give our students the ultimate mixed martial arts training program. You will train in a clean, safe, and positive environment under the watchful eye of our expert instructors. Classes are kept professional and respectful at all times. Take a FREE trial class and see why hundreds of families in the WNY area have chosen our schools!